Hello! Come to this page to see the most recently added pages: whenever a new page is published or one is updated, it will appear here together with some other news. If you want to receive these updates straight onto your computer, don't forget to click on the orange RSS button at the bottom of the left-hand side to subscribe to my RSS feed or add this page to your Yahoo! or Feedly. If it's not clear what this means, click on the little question mark ? near Subscribe To This Site. Forget radio and TV (bad) news! Subscribe here to receive the Viola Calendar, with daily micro viola news and start your day with good news in a musical way! THEN, ALWAYS CHECK YOUR SPAM FOLDER AS THE CALENDAR MAY END UP THERE! Stage fright, its causes and cures - Are drugs the only remedy? Continue reading "Stage fright, its causes and cures - Are drugs the only remedy?" Today, 17 March, St. Patrick's day is celebrated by Irish people allover the world but also by many folk music players and lovers. Irish(and other) folk music soundsgreat on the viola. Continue reading "📆 17 March: St. Patrick's 🍀 day. Good for folk viola music"
Continue reading "Valentine sheet music, for viola & instruments. Famous romantic music for a gig"
Continue reading "Valentine music. Famous romantic classical music, for viola and all instruments"
Continue reading "Farewell to Kato Havas: child prodigy, exceptional musician, teacher"
Continue reading "Viola in music: History, the viola seen by famous composers & players"
Continue reading "Scordatura: what is it? See a great example on the viola"
Continue reading "Christmas Carols free MIDI files, for all instruments with sheet music"
Christmas Carols Mp3 for 1, 2 violas & other instruments. All levels! Continue reading "Christmas Carols Mp3 for 1, 2 violas & other instruments. All levels!" Continue reading "Halloween music. Famous scary music for viola & all instruments. MP3, MIDI, more"
Continue reading "Antonin Dvorak, his music and the viola"
Today, 8 September, in 1841, a great composer, conductor and also viola player, was born! Another of the many composers who played the viola. Continue reading "📆 8 September: Antonin Dvorak, great composer, violist, conductor"
I help professional violin and viola players play without aches & pains, tendonitis and paralyzing stage fright. If you're interested in playing more freely and enjoying it more, click the link below to learn more. Continue reading "I help professional viola and violin players play freely"
Today, 25 August, in 1918, a genius, great composer, pianist, conductor, educator, was born! The year 2018 is the centenary of his birth. He dedicated a beautiful, moving melody to the viola, listen to it and celebrate his birthday! Read more about Leonard Bernstein and listen to Somewhere on the viola! Continue reading "📆 25 August: Leonard Bernstein, great composer, pianist, conductor, educator"
Today, 23 August, in 1904, the first star of the viola was born, he actually got a Hollywood star! He was a wonderful player and also commissioned many viola works, the best known of which is Bartok viola concerto. There is something special in his playing, even (or maybe especially) when he plays just a few slow notes, that I find very touching, while instead I find a lot of other players are stiff, soulless, dead. His playing is perfectly accurate yet flexible, fluid, with a myriad of nuances. Read more about William Primrose and listen to his amazing playing! Are you a professional viola or violin player struggling to play and work because of pain or nerves? I help professional viola and violin players play without aches & pains, tendonitis and paralyzing stage fright. 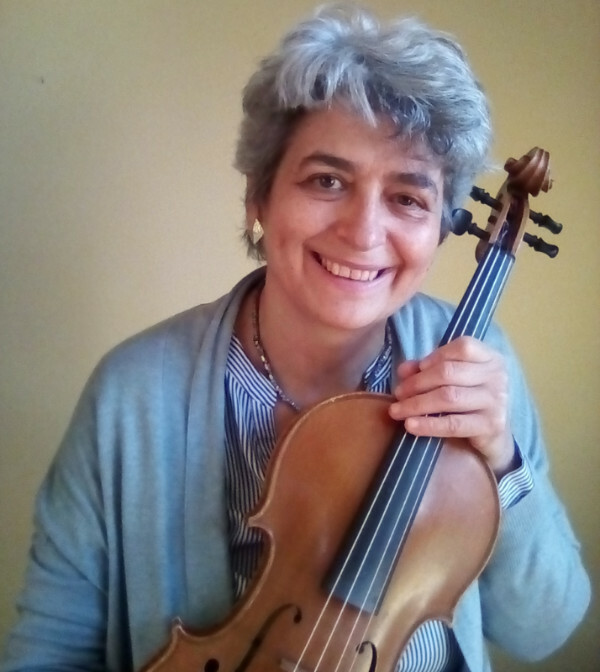 Continue reading "Are you a professional viola or violin player struggling to play and work because of pain or nerves?" Today, 21 March, in 1685, the composer of a concerto for TWO violas was born! This concerto is one of the 6 Brandenburg Concertos written by him for different groups of instruments, in addition to hundreds of other instrumental works and church music. Continue reading "📆 21 March: Bach, composer who loved and played the viola"
Bernstein's Somewhere features a solo viola! Happy 100th birthday! Continue reading "Bernstein's Somewhere features a solo viola! Happy 100th birthday!" Continue reading "Music gift ideas for a musician or music lover"
Stamitz Viola concerto: read here, you'll love it! Continue reading "Stamitz Viola concerto: read here, you'll love it!" 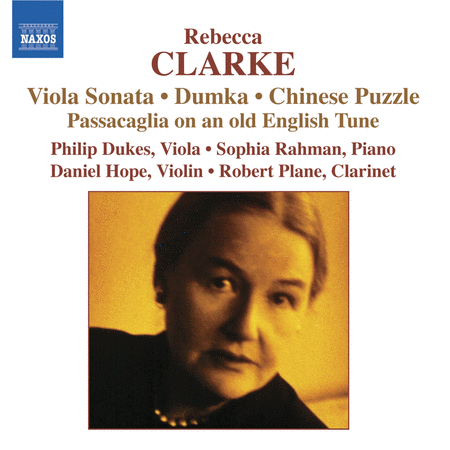 Continue reading "Harold in Italy, Symphony with solo viola by Hector Berlioz"
Continue reading "Rebecca Clarke and the viola"
Today, 14 March, in 1681, the composer of probably the first viola concerto ever writtenwas born! This concerto is one of the 125 concertos written by him forone or more instruments, in addition to hundreds of other instrumentalworks, operas and church music. 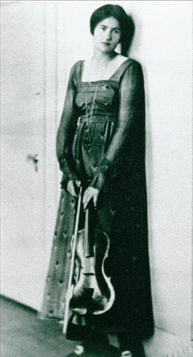 Continue reading "📆 14 March: Telemann, composer of first viola concerto"
Today, 8 March the world celebrates Women's Day so let's celebrate not a birthday but a woman viola player and composer, Rebecca Clarke, still not well known. It is a rarity amid rarities! Continue reading "📆 8 March: Women's day with a viola player and composer"
Today, 6 March, in 1825, Beethoven's Quartet op.127 was premièred. The quartet's first violin, Ignaz Schuppanzigh, was a famous violinist who also played the viola, actually started with it. He was a close friend of Beethoven's who used to tease him because he was fat and composed a little joke about him. Continue reading "📆 6 March: op.127 Quartet premièred by Beethoven's teased friend"
📆 4 March: Vivaldi's birthday. Did he compose viola concertos? 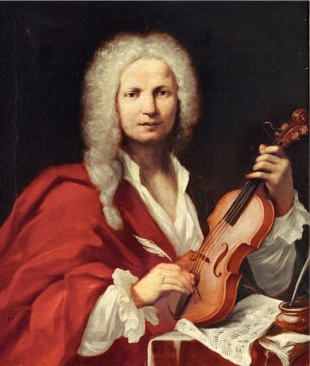 Antonio Lucio Vivaldi was born today in 1678. He didn't compose viola concertos although his viola d'amore concertos are sometimes performed on the viola. Continue reading "📆 4 March: Vivaldi's birthday. Did he compose viola concertos?" 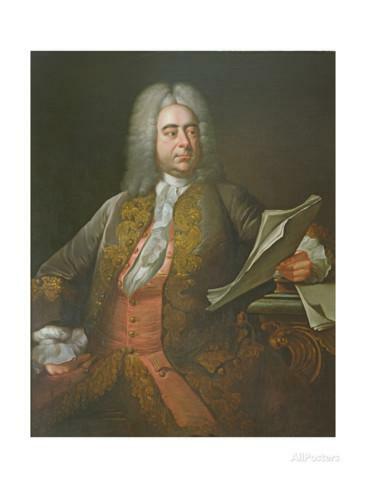 Georg Friederich Handel was born today in 1685. A viola concerto bears his name but was not actually composed by Handel, although he could have well written it. Indeed, in some of his operas he gave the violas an important role and composed some arias with solo viola accompaniment. Continue reading "📆 23 February: Handel's birthday. 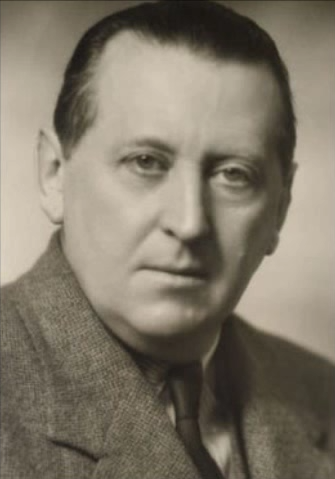 "Non-composer" of famous viola concerto"
York Bowen was born today in 1884. English pianist, composer, organist, horn and viola player. 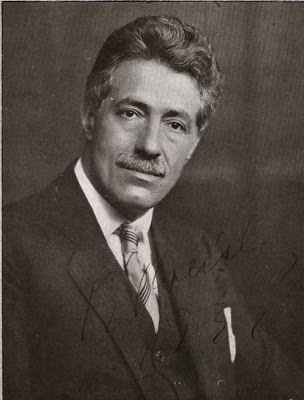 He was friend with the viola soloist pioneer Lionel Tertis and played at the piano with him. With his viola works, Bowen helped Tertis in his efforts to make the viola become more popular. Continue reading "📆 22 February: Bowen's birthday. 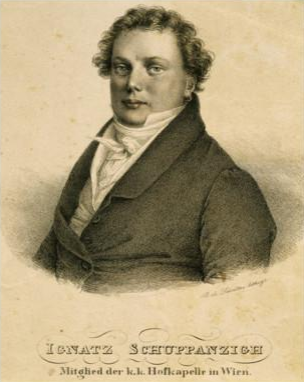 Composer and viola player, friend with Tertis"
Johann Kalliwoda was born today in 1801. 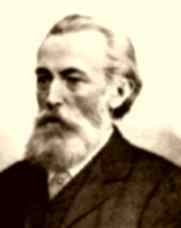 He was a Bohemian violinist, composer and conductor, Kapellmeister. He was another famous violin player who also played the viola and composed music for it. Continue reading "📆 21 February: Kalliwoda's birthday. 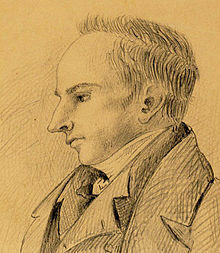 Famous violin player who also played the viola"
Chrétien Urhan was born today in 1790. 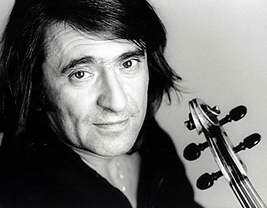 He was a French viola player, violinist and composer, the principal viola of Paris Opéra and very religious man. Berlioz asked him to perform the viola solo in the première of Harold en Italie and Meyerbeer wrote the viola d’amore solo in the first act of Les Huguenots for him. 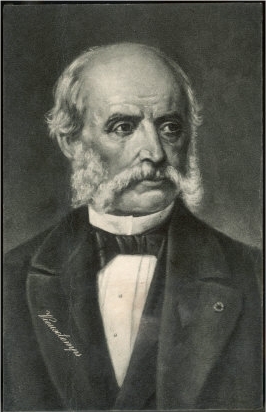 Urhan performed Harold in Italy at the Paris Conservatoire in 1834 and several times in the following years always with great success. Continue reading "📆 16 February: Urhan's birthday. First performer of Harold en Italie"
Continue reading "📆 17 February: Vieuxtemps's birthday. Famous violin player played the viola"
"Fuchs is a splendid musician; everything is so fine and so skilful, so charmingly invented, that one is always pleased". Continue reading "📆 15 February: Fuchs's birthday. 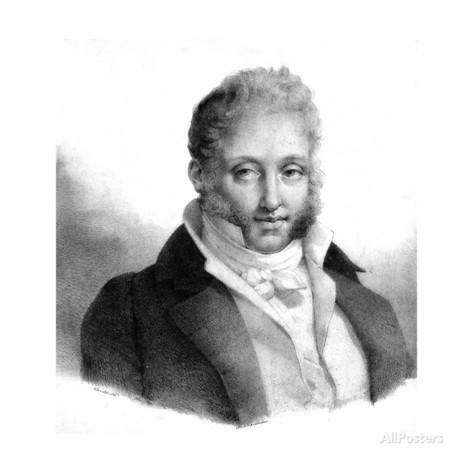 Praised by Brahms"
Ferdinando Carulli was born on 9 February in 1770. He was an important virtuoso guitar player who composed much chamber music for guitar, also with the viola. Continue reading "📆 9 February: Ferdinando Carulli's birthday. 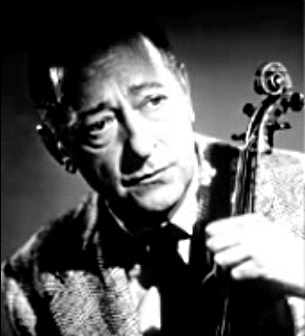 Virtuoso guitar player and composer"
On a different page I mentioned the viola player William Primrose being a Hollywood Star of Recording in the Walk of Fame. Now here is a different Hollywood Star, although he is not (yet?) in the Walk of Fame, who has to do with the viola. 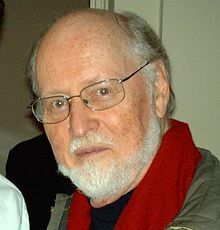 John Williams was born today in 1932. He is an American pianist, composer and conductor. He is famous for having composed perhaps countless scores with the music for some of the most famous Hollywood movies, including Jaws, Star Wars, Close Encounters of the Third Kind, Superman, E.T., Indiana Jones, Jurassic Park, Schindler's List and some of the Harry Potter. Continue reading "📆 8 February: Birthday of a (different) Hollywood star who composed a viola concerto"
📆 8 February: A viola player is a Hollywood Star! Today, 8 February, in 1960 the name of a viola player was included in the Hollywood Walk of Fame, as a Star of Recording. The Hollywood Walk of Fame is a boulevard in Los Angeles with brass stars embedded in the sidewalks, honouring achivement in the entertainment industry. This star was William Primrose. Other classical musicians that I found included there are the opera singers Maria Callas, Enrico Caruso, Richar Crooks, the violinists Fritz Kreisler, Jasha Heifetz, Yehudi Menuhin and Mischa Elman, the pianists Arthur Rubinstein and Vladimir Horowitz, the composer George Gershwin, conductors Arturo Toscanini, Leonard Bernstein and Zubin Mehta, just to name a few, but there are many more. Continue reading "📆 8 February: A viola player is a Hollywood Star!" 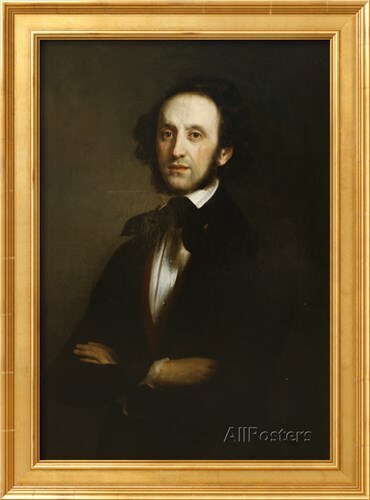 Felix Mendelssohn-Bartholdy was born today in 1809. Besides being a child prodigy pianist and composer, he played the viola well enough to play chamber music with noted musicians. He composed a Sonata in c minor for viola and piano when he was 15. He also wrote interesting parts for violists in his orchestral works, like for examples The Hebrides ouverture, one of my favourite ones. 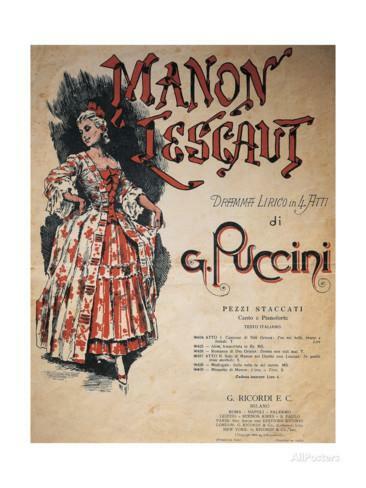 Continue reading "📆 3 February: Mendelssohn's birthday: He played viola and composed a viola sonata"
Continue reading "📆 2 February: Fritz Kreisler & Jascha Heifetz Two top violinists played with a viola Hollywood star"
Continue reading "📆 1 February: Puccini's Manon Lescaut premièred. 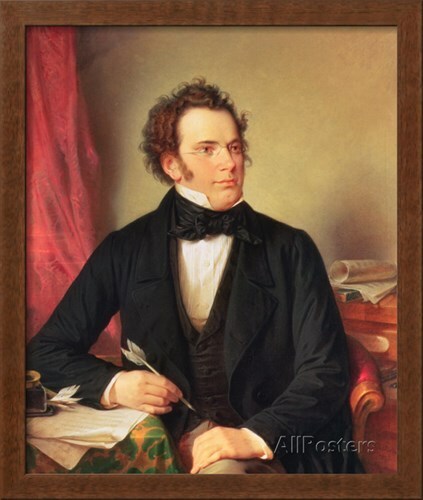 The famous opera features a viola solo"
Continue reading "📆 31 January: Schubert's birthday. A work of his played on the viola would be otherwise almost unheard"
Johann Joachim Quantz was born on 30 January 1697. He was a famous flutist, teacher and composers of King Frederick II the Great. His most important work is a treatise on how to play the flute that also gives advice to all other instrument players, including the viola. Read what he says. Continue reading "📆 30 January: Quantz's birthday. Flutist-composer gives tips to a king & to violists"
Continue reading "Johann Joachim Quantz and the viola"
Today, 29 January, in 1924 Lionel Tertis performed Mozart's Sinfonia Concertante in New York with legendary violinist Fritz Kreisler. 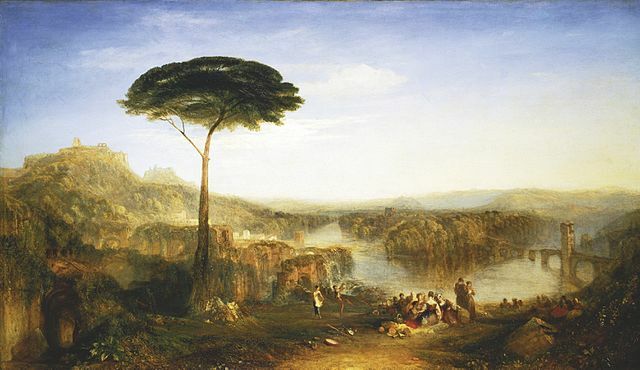 In his autobiography, Tertis says that this work was almost unknown at that time, and the only other known work for viola was Harold in Italy. Newspapers reported that the two men had performed a "practically unknown concertante of Mozart". The two musicians met three days before the concert and Kreisler composed two difficult cadenzas which Tertis had to learn by heart in two days. 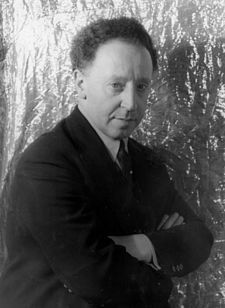 Continue reading "📆 29 January: "Little-known" work for violin and viola performed"
📆 28 January: Rubinstein's birthday. Top pianist performed with viola pioneer! Arthur Rubinstein was born today in 1887. He is considered by many as one of the top virtuoso pianists of the century. He would often play in a single evening both Brahms concertos or three by Beethoven. He also spoke eight languages fluently. He performed frequently with the viola pioneer Lionel Tertis. Both were very energetic, enjoyed a long career (Rubinstein played in public for eight decades, since he was 7) and lived over 90 years in good health. Both were ardent champions for their instruments, inspired many composers to write works for them and set a standard for their instruments. Continue reading "📆 28 January: Rubinstein's birthday. Top pianist performed with viola pioneer!" 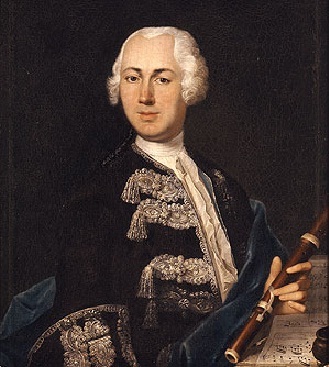 Bartolomeo Bruni was born today in 1751. 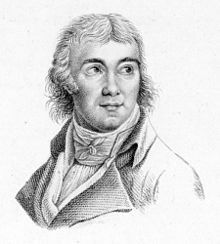 He lived in France during the revolution which he supported, and composed much viola music and in particular a Viola Method with 25 studies for advanced players, which explore the viola possibilities. Continue reading "📆 28 January: Bruni's birthday. 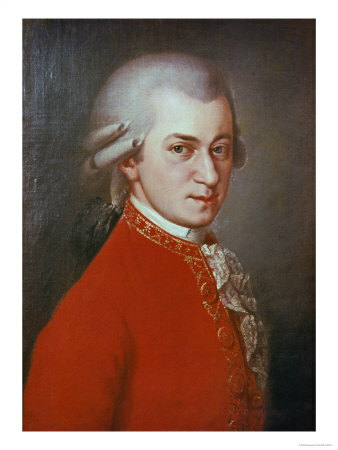 A "methodic" viola player and composer"
Wolfgang Amadeus Mozart was born today in 1756. He played the viola himself and composed wrote some wonderful works, like the Sinfonia Concertante for violin, viola and orchestra and more, as well as many chamber music works featuring the viola in a prominent role. 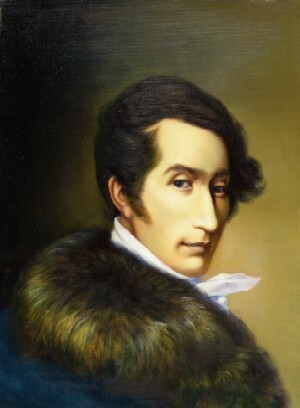 Continue reading "📆 27 January: The most famous child prodigy's birthday"
Carl Maria von Weber's Der Freischutz, after its première in Berlin with a huge success, was eventually performed in Dresden at the rebuilt Dresden Court Theatre making the German opera as popular as the most famous Italian operas had been until then. In Der Freischutz there is a Romanze and Aria accompanied by an amazing solo viola all the time, something really unusual, before and after Weber. This piece is often requested at orchestra auditions for principal viola. Listen to it here. Continue reading "📆 26 January: "Der Freischutz" with its solo viola Romanze & Aria performed at Dresden Court Theatre"
Yuri Bashmet is probably the top rated violist, the best known of famous viola players. He is famous for his technical abilities as well as for his expressive playing. Continue reading "📆 24 January: Yuri Bashmet's birthday: virtuoso viola player and conductor"
Robert Burns was born today in 1759. 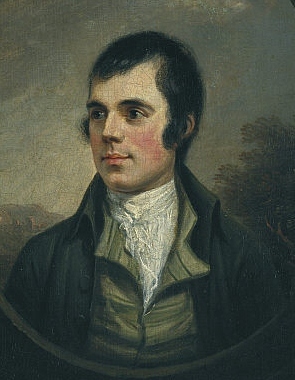 He was a Scottish poet and is considered the national poet of Scotland. Although his name is not strictly speaking related to the viola, some of his poems that have been set to music sound great on the viola. Similarly, a lot of folk music can be played perfectly (or even better!) on the viola. See some examples here. 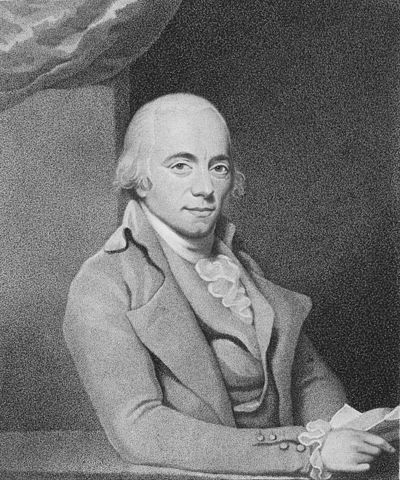 Continue reading "📆 25 January: Robert Burns's birthday and the viola"
A clever publisher of a great composer who played the viola, Muzio Clementi was born today in 1752. Best known to pianists as a pianist and composer, Clementi must have been a very active man. 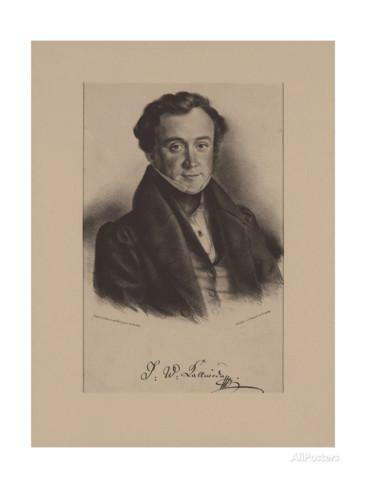 He moved from Italy to England and, in addition to his activity as a concert performer, he established a flourishing piano manufacturing company and a publishing house. A cardinal achievement of his was the successful negotiation for publishing rights to Beethoven’s music. In 1807 Clementi signed a contract with Beethoven for five major compositions including the Rasumovsky Quartets op.59 and Coriolan Overture. He later published first editions of ten new works of Beethoven. Quartet op.59 n.3 is an example of how Beethoven wrote for the viola, giving it the same importance given to the other instrument. In the last movement, the viola has the leading role and introduces the fugue theme. Continue reading "📆 23 January: Clementi: a virtuoso pianist and music entrepreneur"